Passport Visa Courier, Warrington, Liverpool, Manchester. 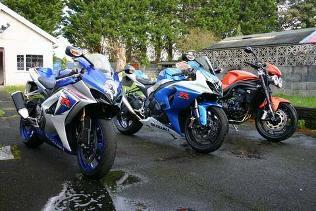 Professional Passport / Visa Motorcycle Couriers provide quick, safe, secure, same day passport delivery across the UK. Also documents and legal papers are transported safely and on time, 24 hours 365 days a year. Spartan Motorcycle Couriers provide a wide range of courier services for all type of clients whether domestic or corporate. Our objective is to cater your courier needs when you can find no one reliable around you. Satisfaction and contentment of our clients is of prime importance for us. For our prestigious customers we offer trustworthy, efficient and premium passport delivery service anywhere in UK. Passports / Visas are transported in a lockable Backpack which the courier never takes off until the destination is reached. 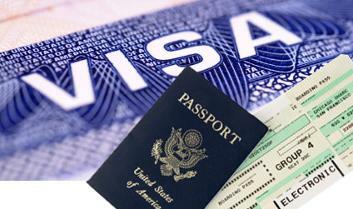 Passports / Visas must be signed for. Motorcycle Courier will call you confirming Passport / Visa has been delivered and the name of the person who signed for it.